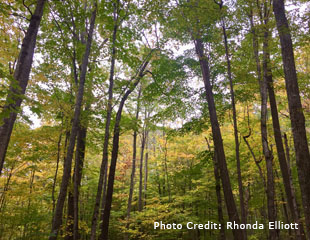 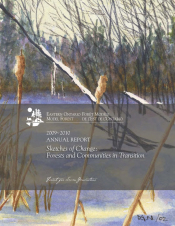 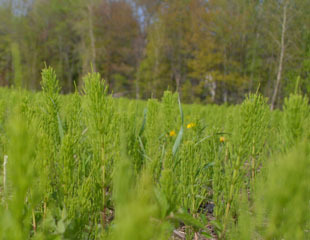 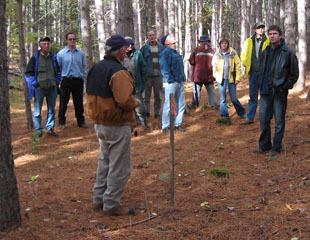 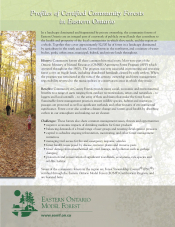 Profiles of the 7 certified community forests of eastern Ontario, examining the management of each forest. 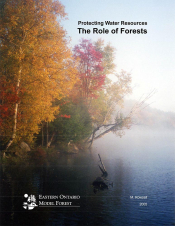 The purpose of this report is to summarize how forests impact water quantity and quality. 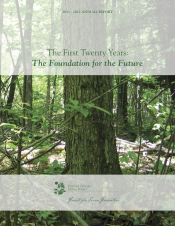 The purpose of these standards is to provide forest managers with information on the aspects of forest management operations that Rainforest Alliance evaluates to make certification decisions in the Forest Stewardship Council certification system. 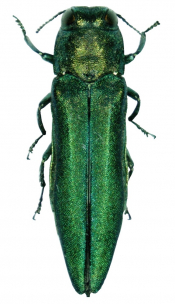 This paper explores the rights and responsibility related to the movement of emerald ash borer. 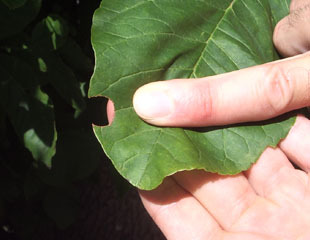 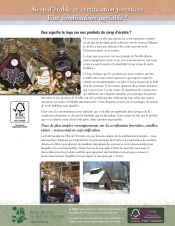 Sirop d'érable et certification forestière - Une combinaison agréable!